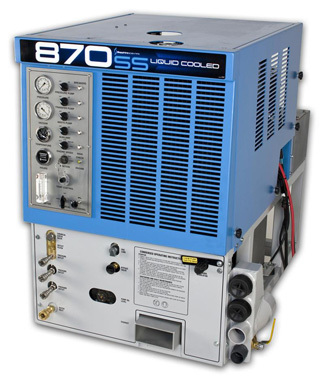 Sapphire Scientific designs and manufactures the industryâ€s most powerful, efficient and space-saving truckmounts and carpet cleaning accessories. Engineered to deliver maximum performance and durability, Sapphire products are easy to maintain and economical to operate, providing carpet cleaning professionals with the tools they need to get the job done right. Sapphire: Performance Engineering. 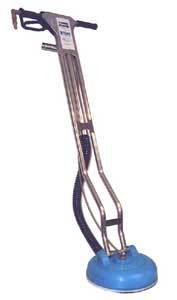 Thinking about setting up a truckmount-based carpet cleaning business? 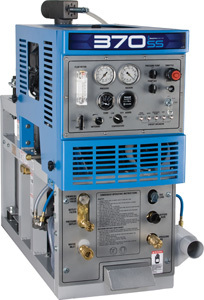 Want to graduate from portables to truckmount performance? 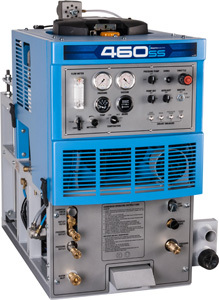 Powered by a 35 HP Kohler engine, the 460 offers the performance, versatility and solid dual-wand productivity you need to power through the toughest jobs. Cleaners have made the 370 the #1 truckmoun. 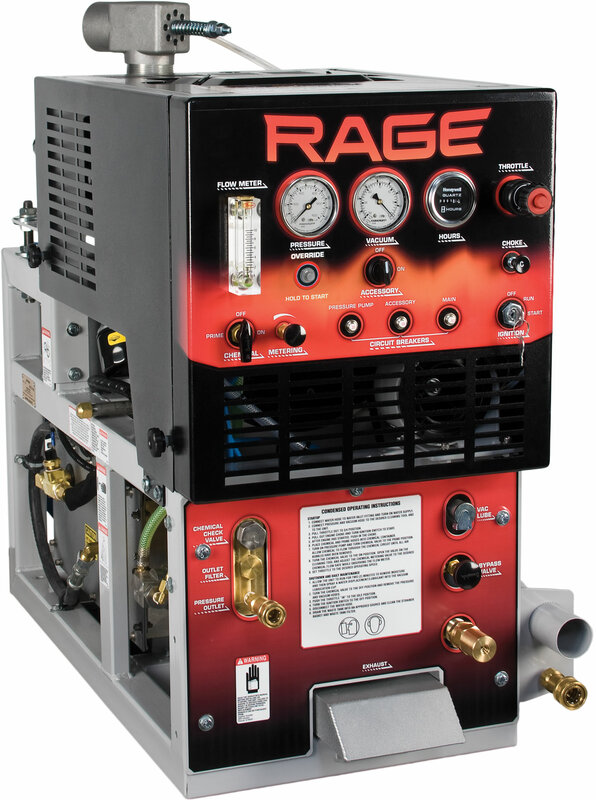 It has the hottest water of any truckmount in its class, delivers the strongest vacuum and the best fuel efficiency, and features a space-saving profile that's half the footprint of others. 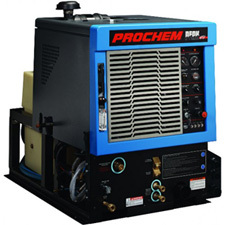 For the most reliable pressure,Â heat and vacuum, choose the 870.Â Sapphire employs premium components throughoutÂ â€“ including the commercial-grade 1.6 liter Ford TSG-416 powerplant€“ for durabilityÂ and performance. 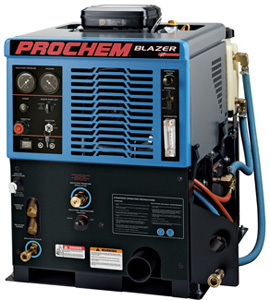 Prochem offers the Blazer GT as an introductory machine for someone just starting out or upgrading from a portable. Combining a small compact design with legendary performance. 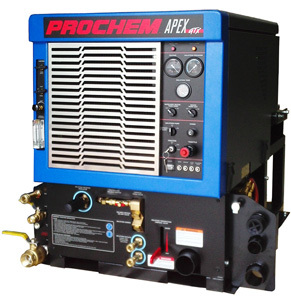 The Prochem APEX GTX Delivers the performance you need for large, dual wand commercial jobs or restoration work. 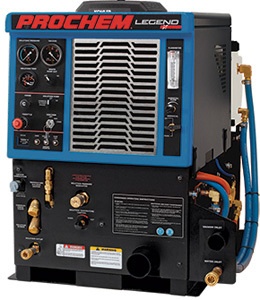 Prochem has packaged the performance you demand in a simple dependable truckmount.